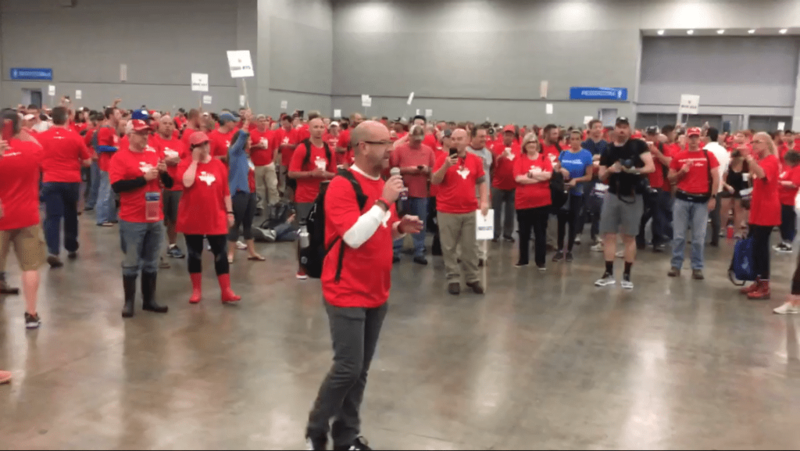 As Hurricane Harvey grew increasingly ruthless, displaced Houstonians sought shelter at Keller Williams’ Austin Convention Center, where the real estate franchisor holds its annual four-day training event, Mega Camp, scheduled to start this week. The company swiftly changed plans: Mega Camp became Mega Relief, a week long disaster relief campaign, as KW opened up the convention center to a number of charity groups. “As we were talking to the Convention Center representatives about the possibility evacuees would be housed there, it became clear to us that doing what we could to help those affected by the storm was more important, and we made the decision to pivot to focus on the relief effort in our backyard,” said Darrell King, Keller Williams’ COO. The Austin-based company with 170,000 associates has turned the revenue-generating international conference into a nonprofit disaster response campaign, with the intention of raising $20 million for hurricane recovery. Through Sept. 15, attendees will be cleaning flooded homes, volunteering with nonprofits, and working with the city of Austin and local businesses to gather supplies and raise money. 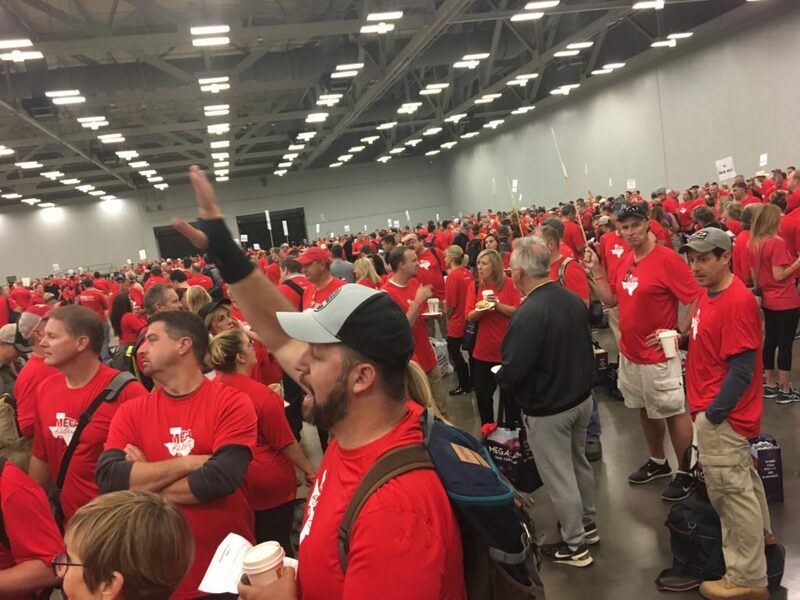 More than 3,300 Keller Williams’ associates and family members have arrived this week from all over the country and overseas to join forces with the Austin Disaster Relief Network, Central Texas Food Bank and the Salvation Army and work on relief projects in stricken areas of central Texas. 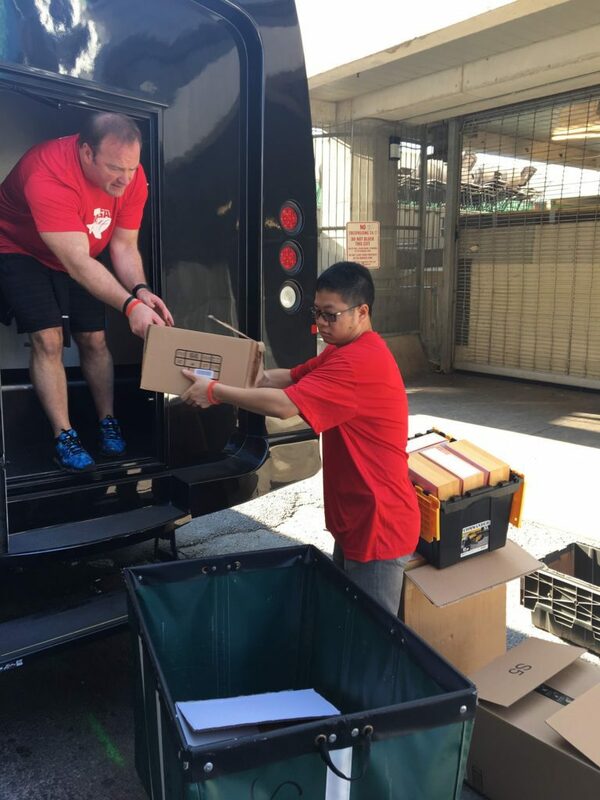 Agents are being bused to volunteer sites during the day and returning to Austin for events that raise awareness and funds in the evening. Today the company is helping high school booster clubs in Rockport, Ingleside and Aransas Pass, towns that were devastated by the storm. Tomorrow, two concerts will be held in big Austin music venues with local musicians to help raise funds for Port Arthur/Beaumont and general Harvey and Irma relief. Attendees go to Mega Camp annually for agent and business leader-led panel sessions and mastermind discussions focused on the latest best practices in real estate. Some of the agent training will cover how to handle a disaster in your region, he said. The company said that its charitable 501(c)(3) organization, KW Cares, has already sent more than 3,000 volunteers into the Houston and Beaumont areas to rip out drywall and clean more than 200 homes. Additionally, KW Cares has sent more than a dozen 18-wheelers filled with supplies to areas affected by Harvey along with a fleet of trucks loaded with essentials to various parts of Florida to support with the Irma recovery.